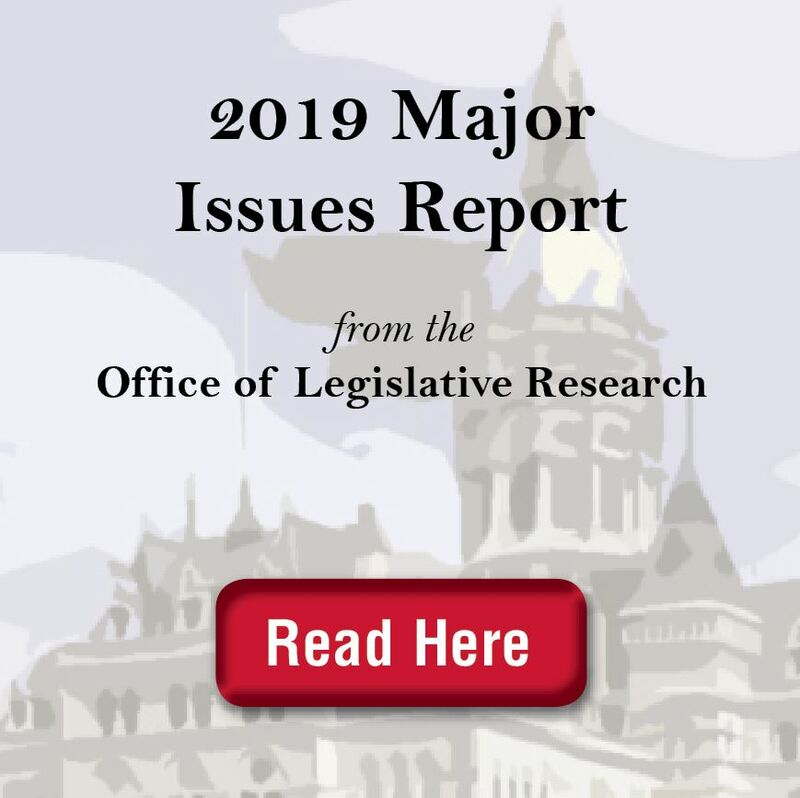 The state’s non-partisan Office of Legislative Research (OLR) has issued its report on important issues that the General Assembly may face during the 2019 legislative session. 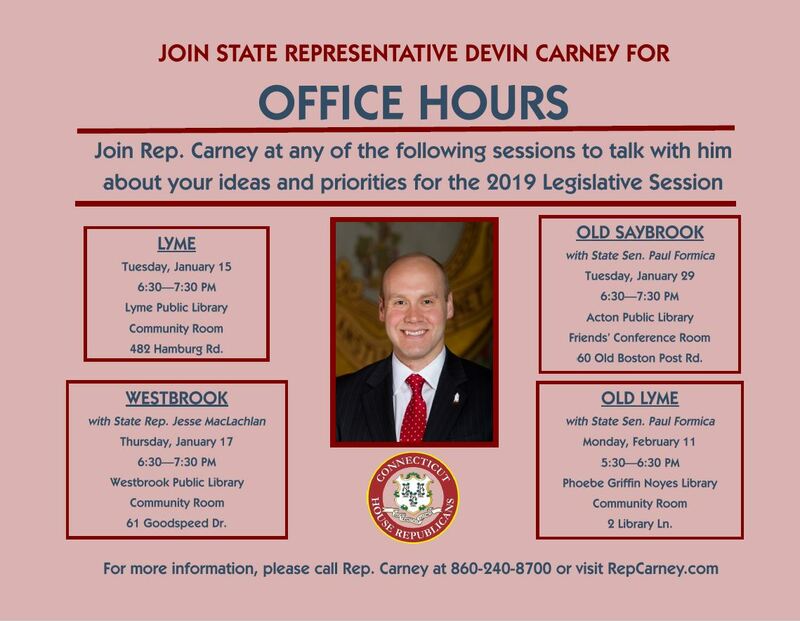 I will be handing this report out at my office hours, so please feel free to take a look and contact me with any questions or concerns. You can also view or download the report by clicking here.